On December 22nd of 2018, the four-day China New Materials Industry Development Conference ended at the Nanjing National Exhibition Center. This is the first time that the conference was held. 3,000 guests from domestic and foreign industry experts and corporate executives gathered in Nanjing, and there were more than 30 academicians. 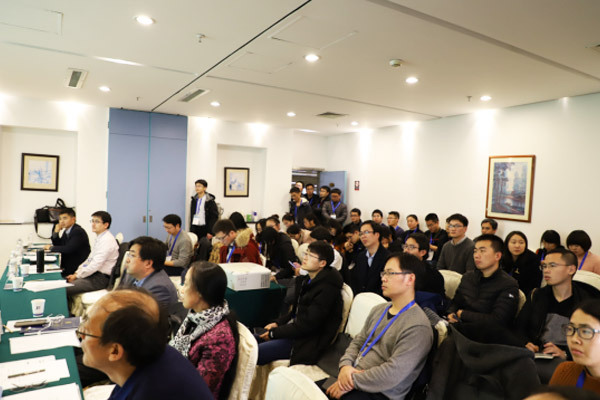 The conference was hosted by China Materials Research Society and National New Materials Industry Development Expert Advisory Committee, was supported by National Development and Reform Commission, Ministry of Science and Technology, China Science and Technology Association, Chinese Academy of Engineering, Chinese Academy of Sciences, National Natural Science Foundation of China, Jiangsu Provincial People's Government, and Nanjing People's Government. 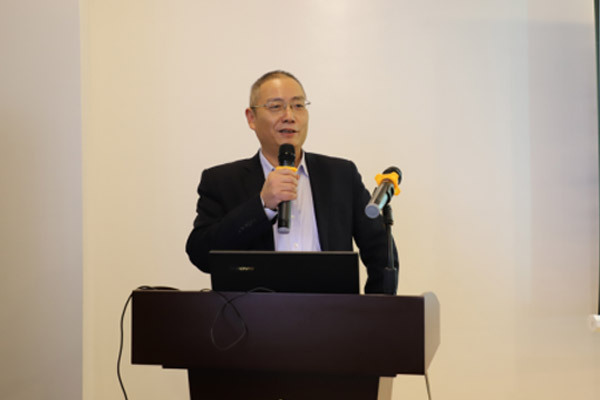 During the conference, JIUWU HI-TECh co-hosted a sub-forum of environmental engineering materials with Nanjing Tech University and Beijing University of Chemical Technology.CEO of JIUWU HI-TECH presided over the sub-forum activities and expressed warm welcome and heartfelt thanks to the experts and guests of the sub-forum. Nearly 20 invited report experts on "Research Progress in Eco-Environmental Materials", "Technology of Fixed Source Air Pollution Control", "Progress and Prospect of Ion Exchange Membrane", "Preparation and Application of Tourmaline Environmental Functional Materials", “ The research and development of China's environmental functional building materials, "heavy metal wastewater environmental purification materials and application progress", "the status quo and thinking of the domestic high-performance reverse osmosis membrane industrialization development and thinking" and other hot topics were discussed.Dr. 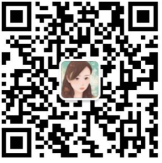 Peng Wenbo from the research and development department of JIUWU HI-TECH made a special report on the development and application of ceramic membrane materials. After the sub-forum, the participating experts and guests also visited JIUWU HI-TECH’s Exhibition Hall and R&D Center to inspect the inorganic ceramic membrane material industry development and technology application. At present, Nanjing is taking the city's efforts to build a city with global influence and innovation, and energy-saving and environmental protection new materials belong to one of the four leading advanced manufacturing industries. 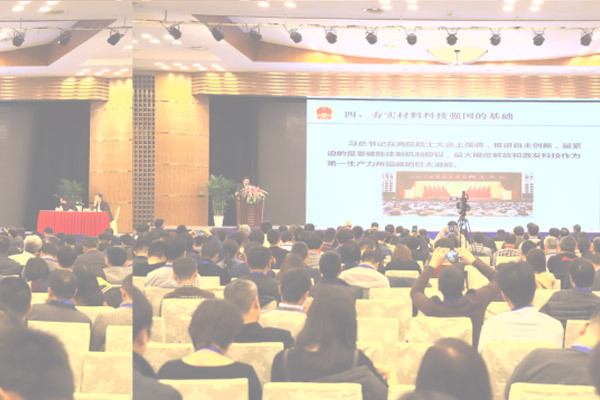 As a leading enterprise in the inorganic ceramic membrane industry, JIUWU HI-TECH successfully held a sub-forum, which not only recognized the company's development achievements but also brought strong promotion to the company's new materials research and development and application.